Situated on the Caribbean plate, the Caribbean region is comprised of over 7,000 islands. Home to nearly 44 million people, the archipelago of islands consists of the Greater Antilles to the north, Lesser Antilles in the south and Leeward Antilles in the east. 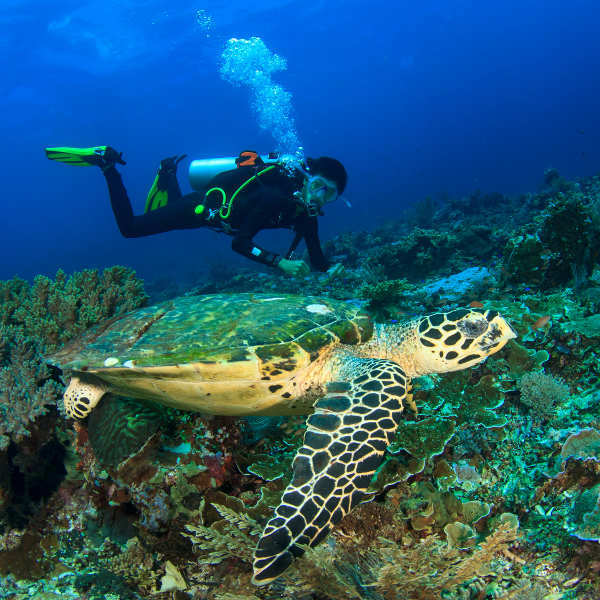 Popular attractions include swimming with turtles in Barbados and tubing through underground caves in Belize. Pack your bikini and snorkel because cheap flights to the Caribbean are now available! The two hub airports in the Caribbean region are Piarco International Airport (POS) in Trinidad and Tobago, and Norman Manley International Airport (KIN) in Jamaica. Both airports serve a multitude of airlines, including Air Canada and American Airlines. Popular connecting flights to the cities of Kingston and Port of Spain depart from Johannesburg and Cape Town. Discover rolling hills, underground caves and active volcanoes waiting to be explored. With the most incredible diving, water sports, trekking, ziplining and eco-tours on offer, you’ll struggle to fit everything into your day! The Caribbean exudes beauty at every angle. The postcard-perfect coastlines with their sugar-sand beaches and turquoise waters are backdropped by quaint little towns set against lush hilltops. 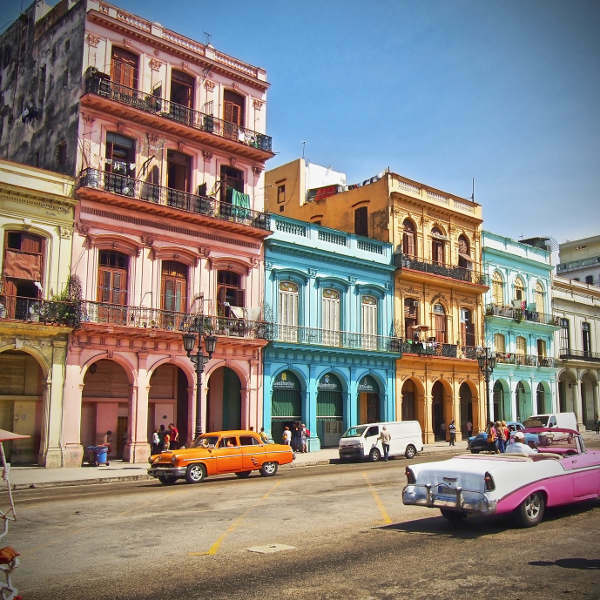 Meander through the historic towns and landmarks of cities like San Juan, Havana and St. Kitts, where the old colonial buildings, churches and castles paint vivid pictures of the islands’ heritage. The Caribbean is the ultimate holiday paradise for those wanting to experience powdery-white beaches, exhilarating diving, underwater parks and steaming volcanoes. The best time to visit largely depends on your interests, budget and which island piques your curiosity. Peak tourist season sees packed beaches and high hotel rates between December and April. Hurricane season occurs between May and November, along with heavier rainfall. The south islands, like Trinidad and Tobago, remain relatively untouched. If you’d prefer to skip the crowds, take advantage of cheaper rates in May-June and November to mid-December. You’ll have the idyllic beaches and souvenir shops all to yourself! For some festive fun, there are festivals and carnivals aplenty scattered around the islands. Some not-to-be-missed ones include the Cayman Madness Dive Vacation (September-October), Grenada Spice Jazz Festival (May) and the salsa-infused St. Lucia Carnival (July). The Caribbean is the ultimate tropical playground for holidaymakers from around the world. Stretching from the southern tip of Miami down to the north of Venezuela, over 28 island nations and 7,000 individual islands make up the idyllic Caribbean region. Narrowing down the top Caribbean attractions is no easy task, but there are a few top spots to add to your itinerary. Cayman Islands: An archipelago of three islands, the Cayman Islands cater to the relaxed and adventurous tourist. Hike along the Mastic Trail, snorkel with stingrays or soak up the rum punch on the buttermilk beaches. 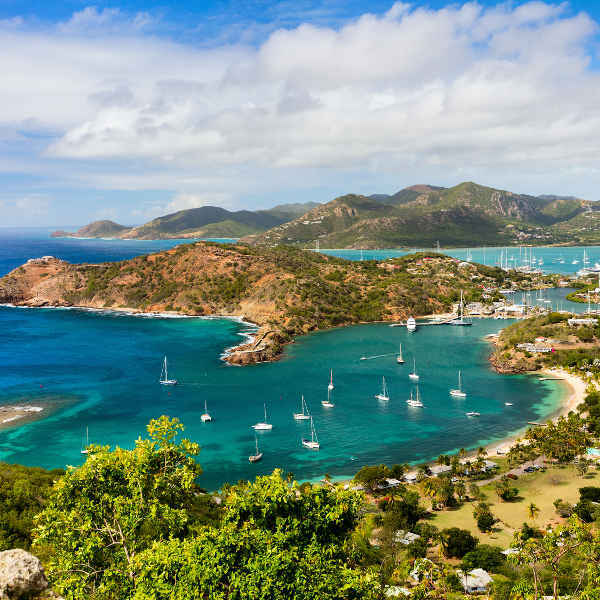 Guadeloupe: With its unspoiled nature, centuries-old distilleries, sugar plantations and sun-washed beaches, wander through the rum-infused streets of this picturesque island sampling French-Creole flavours as you go. Barbados: Explore the limestone stalactites in Harrison’s Cave and take a sip of life in the 18th century tea plantations. Dance to pulsing calypso beats humming from the lively beach bars. Puerto Rico: Peruse the colourful, old streets and architecture of San Juan, with its scintillating Latin charm and vibrant nightlife. Hike through the exotic El Yunque and kayak along the bioluminescent bay in Vieques. British Virgin Islands: Splurge out at the luxurious beach resorts, dining on the best of Caribbean food and drink. St. John National Park is an unspoiled paradise of hiking through sugar plantations and petroglyphs, while divers can explore the underwater trails of Trunk Bay. St. Lucia: While famed for its coral reefs and stunning beaches, La Soufriere offers a once-in-a-lifetime experience to get up close to a semi-active volcano. The sparkling Diamond Mineral Falls and Baths are also worth a visit. Trinidad & Tobago: Adventure awaits on these islands with amazing bird-watching, leatherback turtles and Creole culture radiating from the local atmosphere. Some of the best beaches include Gold Coast (Barbados), Grand Anse Beach (Grenada) and Orient Bay (St. Martin). Furthermore, exciting shopping and delicious Caribbean fare await! Compare several airlines, and book your cheap flights to the Caribbean today! Visa requirements vary depending on which island you’re visiting. Visitors travelling on American and EU passports do not require visas for most of the islands. The Caribbean Islands are a tropical paradise with an upbeat vibrancy and welcoming atmosphere among the local people. There are, however, a few safety tips to bear in mind when exploring these islands. Exercise the usual safety precautions by not flashing excessive money, storing valuables in hotel safes and only using licensed taxi services. On more underdeveloped islands, like Jamaica, it is not advisable to walk around alone at night and certain neighbourhoods are best avoided by tourists. There are no mandatory vaccinations required, however it is strongly advised to be up-to-date on all routine vaccines. Immunisation against typhoid and hepatitis A is recommended, as you may be exposed to contaminated food and water. Depending on which island you find yourself, bottled water is preferable. Dengue, zika and chikungunya are widespread throughout the Caribbean region, so take the necessary precautions and ensure you have a strong mosquito repellent.